Kelly Fritz - Buzzy Mag - Science Fiction Magazine - News, Reviews, Interviews and Original Fiction. Confused by Game of Thrones family circles? Here’s a Character Map! 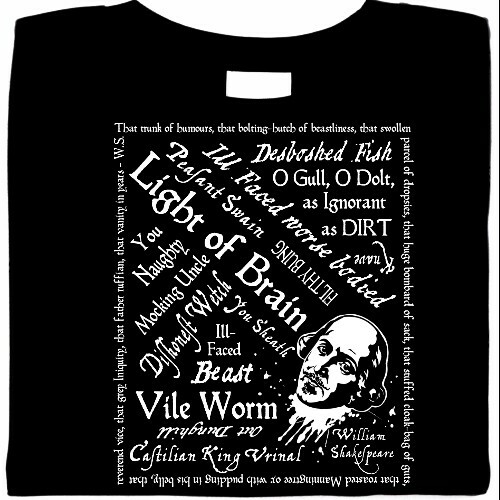 Funny T-shirt of Shakespearean Insults. "Dweeb" not working for you? Recycle Methods of Hate-Slinging from O.G. Demean-King himself, William Shakespeare. Steampunk Mashup - The Thinker + I Think Therefore I am. How a French statue created in 1641 and an excerpt from a philosophical ramble dated 1880 can inspire a 2014 funny t-shirt. 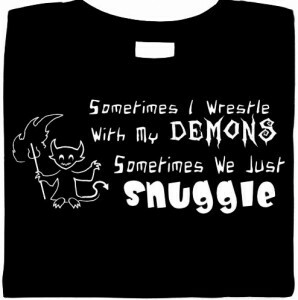 Sookie Stackhouse's Man-Style. HBO’s True Blood hosts a cast of men that gain access to the leading lady’s heart with a blend of supernatural finesse and personality traits that could be found in any women’s ‘relationships-past’ line-up.